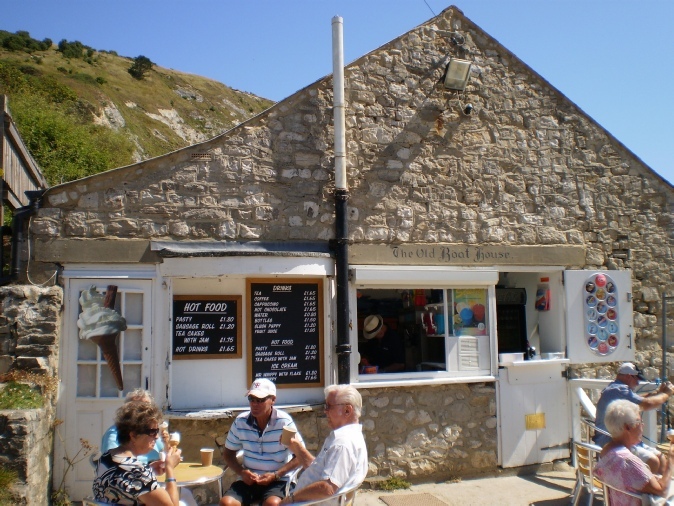 The Beach Café now bears the title ‘The Old Boat House’. The building started out life as Henry Chaffey’s coal store in the days when coal was delivered to the cove by barge. 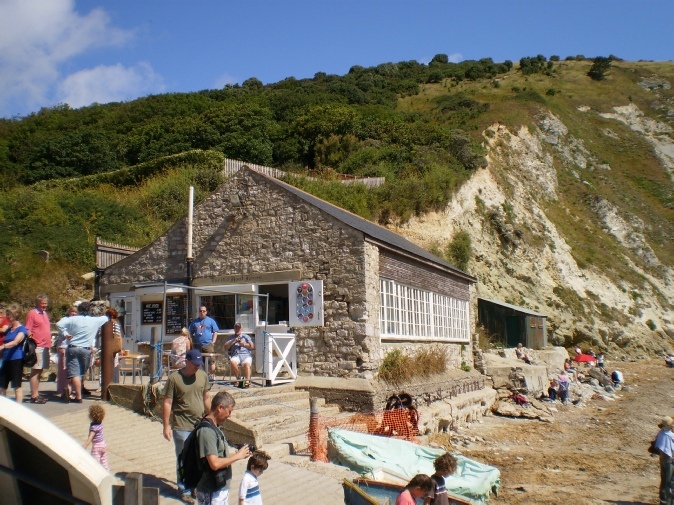 It was then used as a boat house by fishermen before being converted to a café by Harry Dyke. 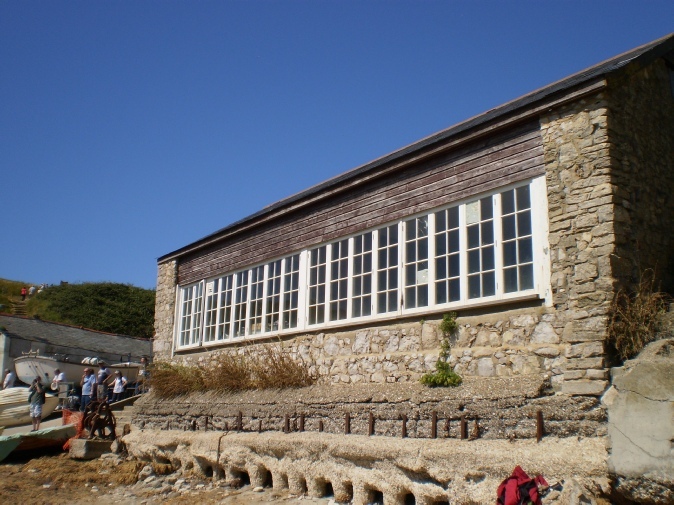 After WW2 the building returned to being a boathouse again. More recently the building became a café again and has also housed a gift shop.